DK Performance is providing customers in Scotland with the highest quality alloy wheels available on the market. 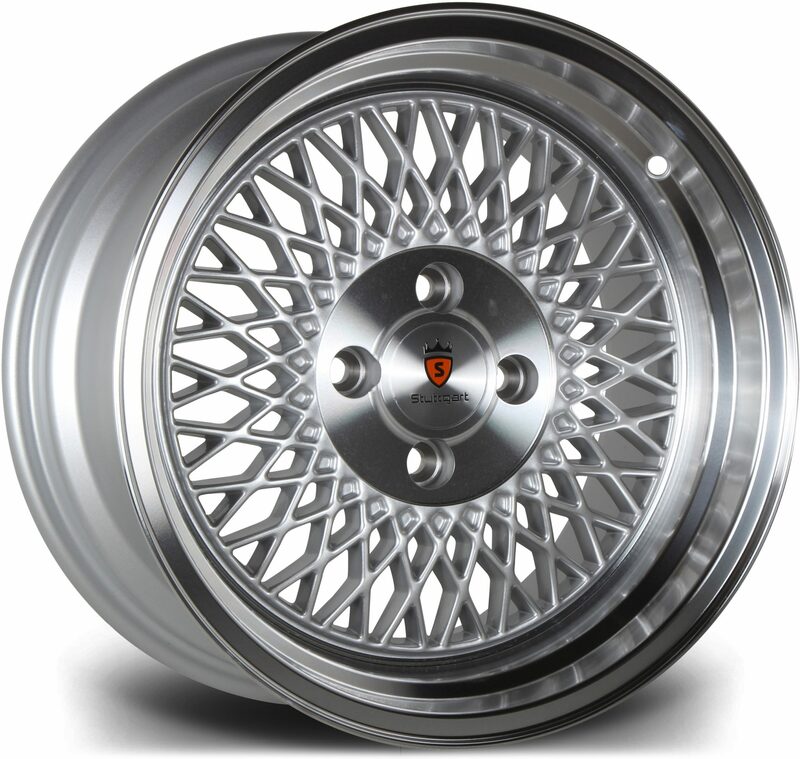 We are an established alloy wheel retailer that has been working in this industry for more than 25 years, providing customers all across the UK with quality wheels at an unmatched price. Brands that we have in stock include Wolfrace, Carre, Lenso, Dare and many others. Here at DK, we are well-known within the industry and have gained a highly positive reputation for the products that we supply. Our company believes that customer satisfaction is key and this is why we make sure that all customers are given the quality service that they deserve. DK Performance has been dealing with customers in Scotland for many years. Finding the perfect set of alloy wheels for your vehicle can be tough, this is why we have an advanced search bar. Here, you can fill in your vehicle’s details and this will show you all the alloy wheels that can fit on your vehicle. Whatever vehicle you own, our wide selection of alloys means we can fulfill everybody’s needs. 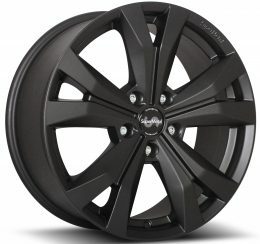 Take a look at our selection of alloys available to order online; we have many different styles, designs, colours and finishes to choose from. If you would like any help with selecting a set, our experts are more than happy to help you with finding the perfect set for your vehicle. Order your set of alloy wheels in Scotland today! We are more than happy to provide you with assistance over the phone or through our contact form. Call us on 0161 464 7828 to get in touch with one of our experts online today!